2014 is called by many the year of beginning of cross-border e-commerce in China. Traditional retailers, domestic and oversea e-commerce giants, start-ups, logistic service providers and distributors have all joined this battle trying to get a share of the cake. No doubt this is a time of challenges and opportunities, getting to know the current situation is helpful to forecast a slice of the future. So what do we know about the positive factors that lead the cross-border e-commerce in China continue to grow? With the official documents N°56 and N°57, issued by General Administration of Customs of People’s Republic of China (PRC), the cross-border e-commerce has finally been authorized at 2014 in China. 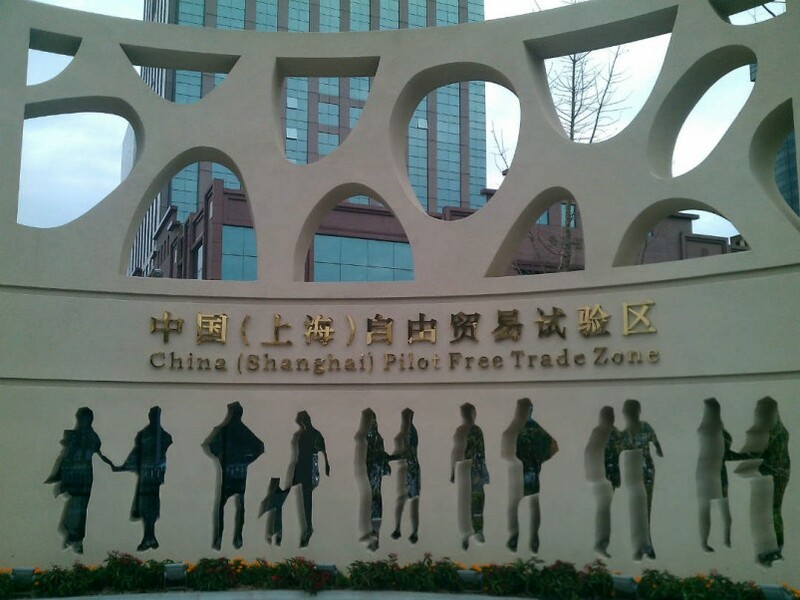 The”6+1” testing cities (Shanghai, Chongqing, Hangzhou, Ningbo, Zhengzhou, Guangzhou, Shenzhen) have since then enjoyed the tax reduction for cross-border e-commerce, which means products purchased through cross-border e-commerce channel will only be charged with personal postal articles tax, instead of the “customs + added-value tax + consumption duty” for common import trade. Thanks to policy incentives, which is aiming at bringing the oversea consumption back to mainland China, cross-border e-commerce has witnessed rapid growth. Nielsen recently issued the China’s E-commerce Industry Development and Hangzhou Index White Paper, suggesting that “affluent and well-educated young people make up the majority of cross-border online shoppers and the cross-border online shopping features at low frequency and higher spending per order compared to domestic online shopping”. According to the statistics from General Administration of Customs and Research Center of China’s e-commerce, the size of transactions and the user’s volume have tremendously increased in these couple of years. The size of transactions grows from ten billion to hundred billion and some predictions show that it will reach trillion level in 2018. The tax reduction policy will not last for long because the government has to find a balance between the traditional trade and the cross-border e-commerce. The uncertainty of policy may affect every segment of cross-border e-commerce in China. The immaturity of logistics and customs clearance system, the slow process makes the after sales services can’t be guaranteed. In the future shopping experience needs to be bettered with a smoother customs’ process. The possibility of directly signing a contract between a foreign brand and a Chinese cross-border e-commerce platform is remote, therefore cross-border e-commerce platforms often use combined supply chain, which is unstable and will lead the price of product hard to be controlled. The one has the ability to get through each segment on the supply chain will be the first to take the market. Currently, not a single cross-border e-commerce platform is widely accepted by customers, major player and start-ups are basically at the same starting line. The early stage development relies more on policies, lower price, richness of products, but as time goes, the competition will be back to the retail level – brand, supply chain and customer services.